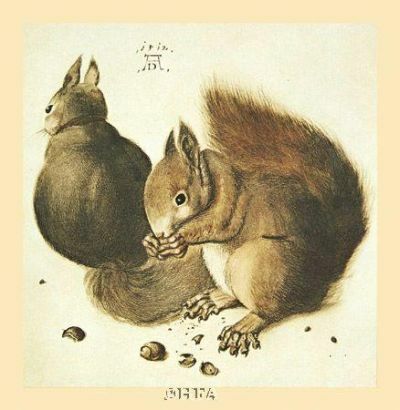 Born near Nuremberg, Germany Durer was the son of a goldsmith. He traveled to Italy and discovered the new artistic styles of techniques of the Italian Renaissance being inspired by the paintings of Bellini. He devoted most of his energy to printmaking.